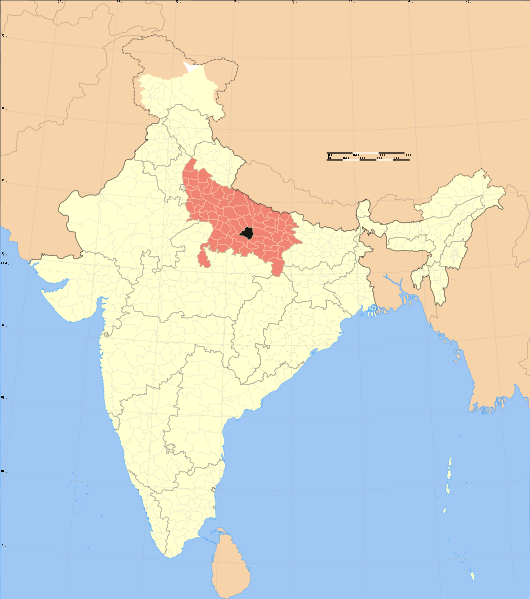 Lokmitra Head Office is located in Raebareli district town and its major field presence is in this district. Direct work extends to four districts (Raebareli, Pratapgargh, Lucknow & Amethi) in 7 rural Blocks and two urban areas. 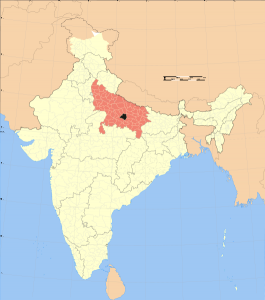 Lokmitra has three field offices (Lucknow, Salon & Deeh). Lokmitra indirectly reaches out to most of 75 districts of Uttar Pradesh through CSOs collaborating as Education Network with the name of Basic Shiksha Manch (Basic Education Forum). 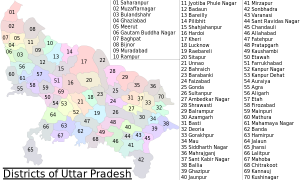 District level BSM is active in many districts. 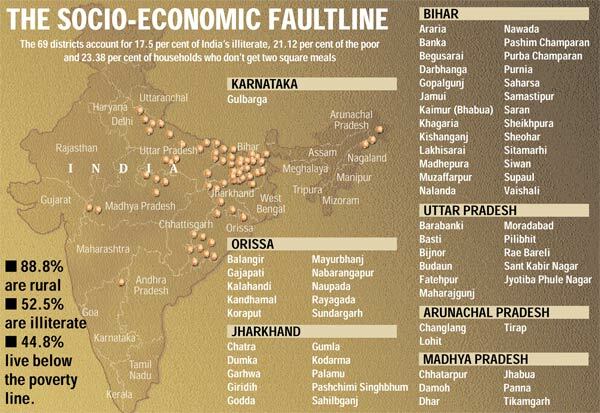 Raebareli & Pratapgarh districts are mong the most backword districts identified by Planning Commision. Raebareli ranks 96 in need for wage employment support. 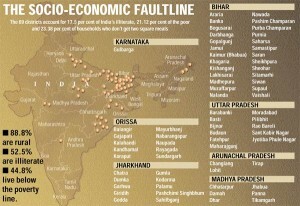 Raebareli is also among the 69 least developed districts (one among 11 districts of Uttar Pradesh). Following table indicates the project wise location of work.